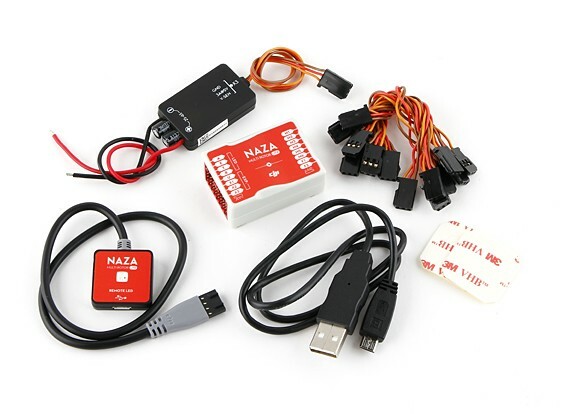 The DJI Naza M Lite v1.1 is for the entry-level enthusiast, the DJI Naza M Lite v1.1 is a simplified version of DJI Naza M V2 GPS flight controller, and it inherits the high reliability and stability from the Naza M flight controller's heritage. The Naza M Lite controller has an all-in-one design that means the installation is easy and straightforward, while saving space and weight. In this small flight controller you will find there is inner damping, 3-axis gyroscope, 3-axis accelerometer and a barometer. The Naza M Lite measures flying altitude and attitude which is used for autopilot / automatic control for altitude hold. 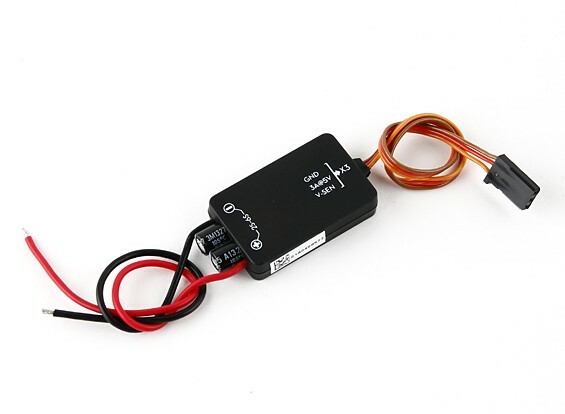 Out of the box the Naza M Lite v1.1 system offers two flight modes, Atti. Mode and Manual Mode, however if you add the GPS module then it enables the use of position hold in GPS Atti. Mode. The pilot can switch between these modes to achieve different flight characteristics. 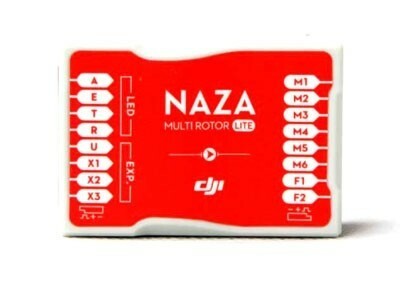 If you have a transmitter which supports failsafe features compatible with the Naza M Lite, like the Futaba T8J, you can set the failsafe through port-U on the flight controller. 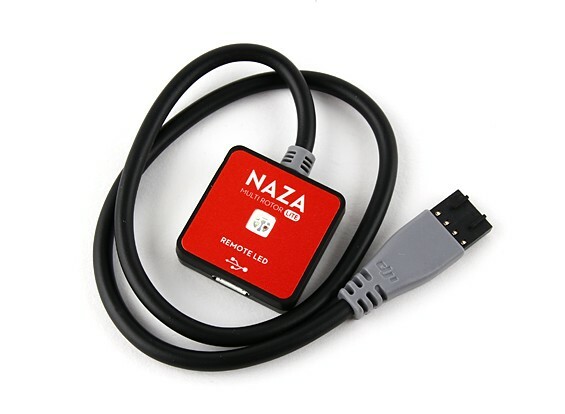 The Naza controller has built in an auto level failsafe function, if the communication between Naza and the transmitter is lost, the outputs of all command sticks from the RC controller will default to the centre position, the GPS module allows you also set RTH (Return To Home) in the event of the failsafe being used. Please note, if your transmitter has only 4 channels, then MC will work in Atti. Mode by default without the failsafe function. The Naza M Lite also has outputs for use with a servo operated gimbal, so adding a gimbal to the system is easy and straight forward with an easy to follow set-up and calibration procedure. Quad-rotor I, X; Hex-rotor I, V; Y, IY. Combination Stick Command to start; Immediately Mode and Intelligent Mode to stop. Voltage Monitor and Low Voltage Protection. Five-level Motor Idle Speed adjustable in Motor Mixer.